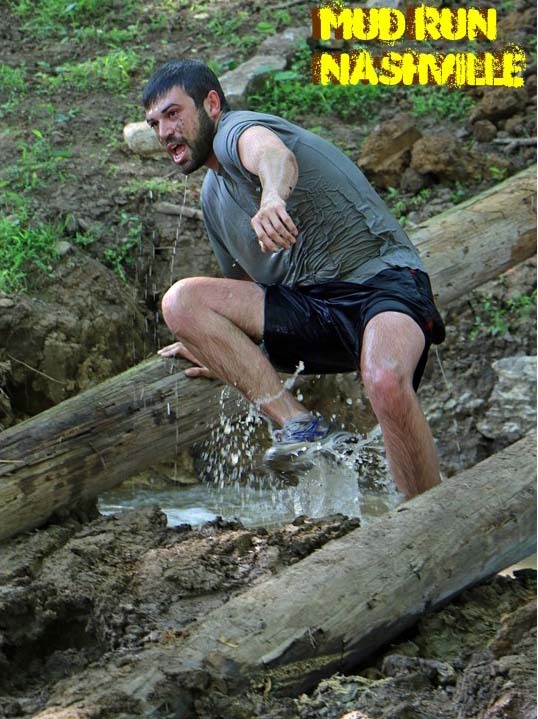 The Original Mud Run is a 5K/10K military style obstacle course. We have two courses! 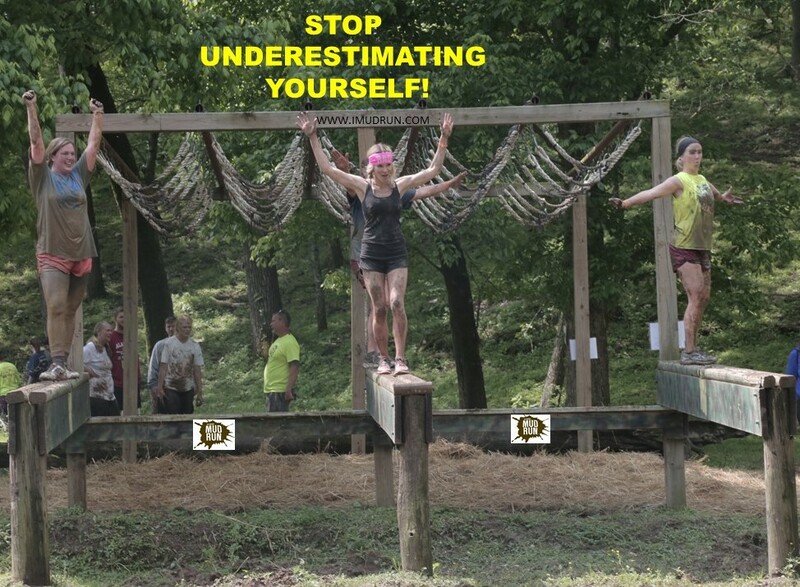 A 5K, 3.1 mile course with 26 plus obstacles and a 10K, 6.2 mile course with 36 military style obstacles. 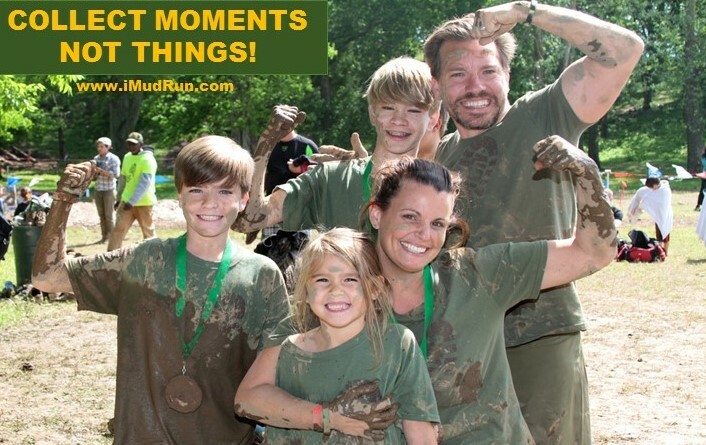 Kid's Mud Run - 10 Obstacles - Parents we want you to run with your Kid's. Parents run for Free with thier Kids. 5K Muddy Pup Wave - 26 Plus Obstacles where your dog gets to run with you (must be on a leash at all times).